One of the biggest crazes right now is poker. ESPN offers the World Series of Poker and televises celebrity poker games. High profile stars like Ben Affleck and Alex Rodriguez gamble. It is no wonder that teen gambling has become a popular pastime. Many teens that gamble either do it with their friends or do it online. Either way, though, teenagers can become addicted gambling. Gambling can turn from a social behavior to a compulsion and cause problems for teens. Play with a set amount of money, and when it’s gone, they are done. No IOUs to friends. Just want to have fun, doesn’t get worried about the money. Avoids high-stakes games with large pots. May play regularly, but limits playing to once or twice a week, and does so only with friends. Likes the rush felt when gambling. Takes money, but then makes desperate attempts to stay in the game by writing IOUs. Will try almost anything to stay in the game. Really wants to win “the big one,” but will keep playing even when losing a great deal. Plays online and has no qualms about using a credit card to gamble. Begins to sell personal belongings. Borrows money from friends and family and does not repay it. Has large amounts of cash that cannot be explained. Has a great deal of debt that cannot be explained. Strangers call on the phone with increasing frequency. Withdraws from his or her regular social groups and activities. Makes “900” number calls to gambling numbers. Appears distracted and anxious; can be moody or depressed. Unexplained absences from school or work. Spends hours on online gaming sites. Obsession with sports scores can indicate a sports gambling habit. Less time for friends and family. 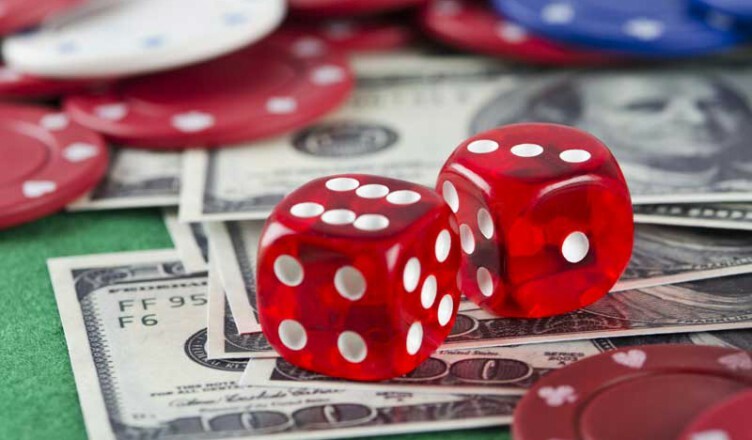 Temptation to engage in illegal behavior to get money to pay off gambling debts – leading to possible jail time. Associations with unsavory characters who could make life difficult if they are not paid.